This course is now FULL, please Contact Us Here if you would like to go on our waiting list. 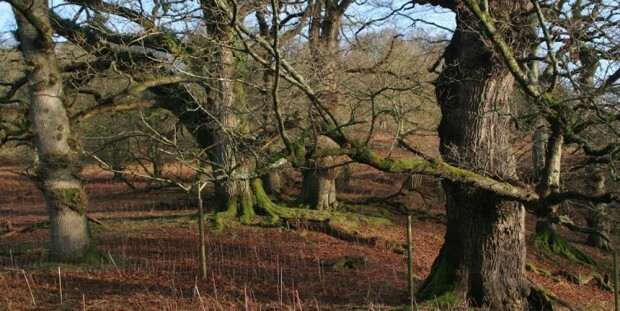 This one-day introductory course is aimed at those who are responsible for managing areas with veteran trees, anyone who owns veteran trees or has a keen interest. 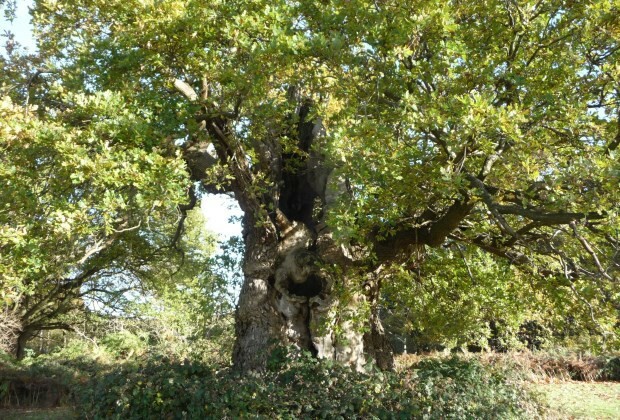 This course was developed as part of the VETree project (European project across five countries, see www.vetree.eu for details). Training will be delivered through a combination of presentations, group exercises and field visits with the opportunity to ask questions and discuss. 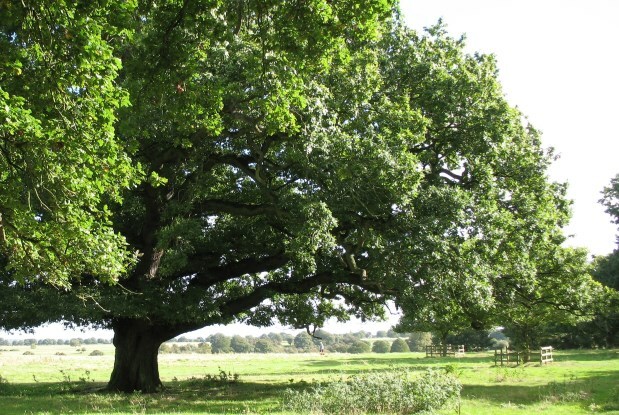 Give a definition of a veteran tree that is of importance for biological or heritage value. A certificate of attendance is provided upon completion of the course. 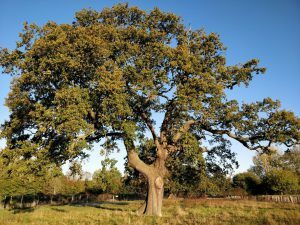 Those responsible for managing areas with veteran trees. 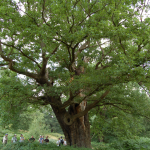 The course does not require any prior knowledge and therefore is suitable for a wide audience including arborists, foresters, land managers, ecologists, countryside officers, landscape professionals, built heritage professionals, students and amateurs with a keen interest. Tea and coffee will be provided but please bring your own packed lunch (there is a farm shop and cafe within walking distance). You can pay online with debit card, credit card, or through a PayPal account, by clicking the ‘Book now’ button. Tortworth Estate Office, Tortworth, Wotton-under-Edge, Gloucestershire. 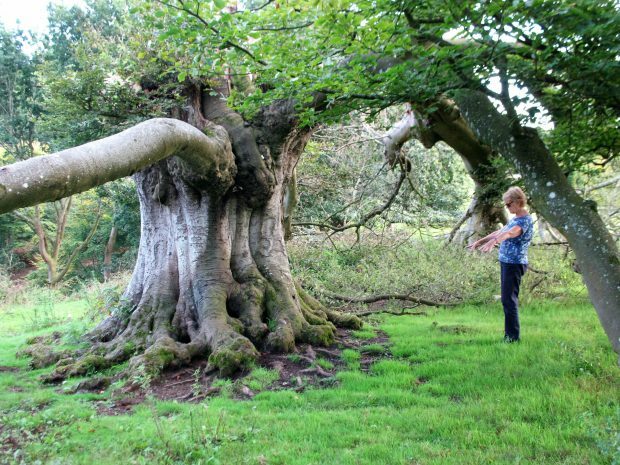 The estate is home to a number of veteran trees, including the magnificent Tortworth Chestnut. The course will be held in the Estate Office which is situated near Junction 14 of the M5. To book your place, and to pay by debit card, credit card or PayPal, please click the ‘Book now’ button below. You can also complete this form if you are unable to book this way and need us to send you an invoice with details of how to pay by cheque or BACS transfer. Once the course becomes full we will update the website with information about a reserve list. Meanwhile, in the unlikely event that we receive too many bookings at once we will let you know and refund you as soon as we are able to. Please Contact Us Here if you have any queries regarding booking, but please note that although this email is checked regularly, there may be a slight delay in responding. The ATF uses photographs for publicity including on our website, please Contact Us Here if you do NOT want to appear in any such photographs.